What is the first thing you grab when you wake up in the morning? Most people would answer this question by saying, their smartphone. Statistics state that an average smartphone user checks their device almost 47 times a day and checks their device within the first hour of waking up or before going to bed. Nowadays, everyone has a smartphone device, some starting at a very young age. People keep personal information stored on their phone, such as emails, passwords, photos, and other sensitive information. One would even say that their phone is essential to their lifestyle. If this is so, don’t we want to make sure we keep our phones safe? Here are some ways to protect YOUR smartphone from attacks. NEVER allow your phone to auto-join unfamiliar networks (when joining a network disable auto-join). TURN-OFF your WiFi when you aren’t using it or don’t need it. When sending sensitive information, NEVER send it over WiFi unless you are absolutely certain it is a secure network. TURN-OFF any automatic Bluetooth pairing. ALWAYS turn off your Bluetooth when you are not using it or need it. Be aware for apps with limited/bad reviews, especially from unknown developer. DO NOT grant apps excessive access to your location, photos, microphone, camera, wallet (Apple Wallet or Google Wallet), and Facebook or any other social media accounts. Even if you trust certain apps. Delete apps that are no longer supported by your device’s app store. Watch out for ads, “giveaways”, and contests that could be too good to be true. These tend to contain viruses or phishing sites that appear to be real. Pay close attention to URLs, if you are uncertain about a site you are probably right to be suspicious. 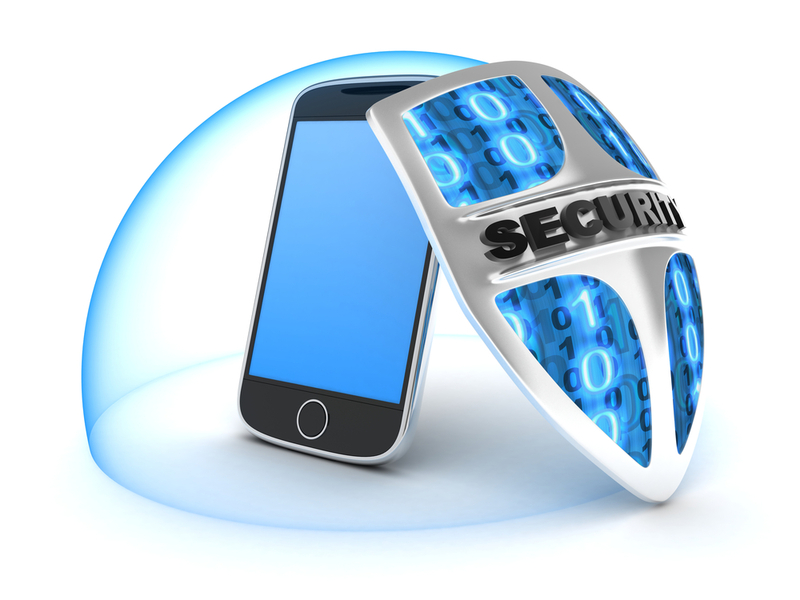 This can seem to be asking for too much, but it is a good habit to have to protect your phone and your information. NEVER save your login when you are on your browser. If you do I recommend downloading LastPass or KeePass, both have free downloads and are reliable and secure. No app or company will send you a text message asking for your personal information. This goes for all other platforms such as What’s App, Facebook Messenger, Instagrm, Twitter, Tumbler, etc. Treat your text messages just like you would treat your emails. Be aware of suspicious texts and NEVER answer, REPORT immediately to the right authorities. (Read the latest blog for more information about the newest Apple Scam.) THINK BEFORE YOU CLICK! DO NOT answer to calls or email requests asking for any personal information (financial). If you have any concerns call your bank directly using the number on the back of your credit/debit card or monthly statement AND REPORT the number or email. NEVER click on an unrequested commercial or ads on your emails. ONLY when you initiate the call and speak with a live person should you disclose account information. Be careful in installing software! Be sure that the software is one where it informs you whether you are on a secure or fake website. Try to follow these tips to guard your devices! Your phone is like your laptop treat it as such. Make note that Security Protection software such as Norton, Avast, AVG, and many more can be downloaded on the App Store and Google Apps to protect your phone from viruses. Don’t let your guard down just because you’re on a mobile device!